Oh my! I love their little bellies. They are beautiful. coming from a Mommy of beautiful babies with twins on the way! 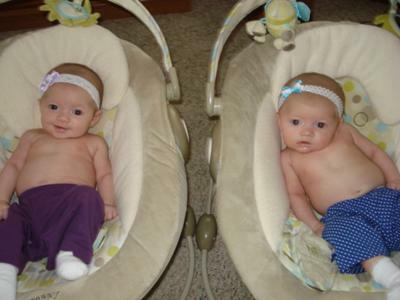 These are the most beautiful set of twins I have ever seen!!! those are some adorable girls!!! !